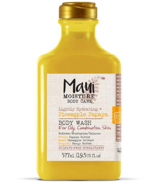 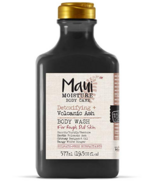 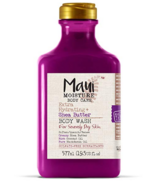 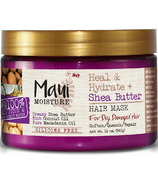 Maui Moisture was inspired by handpicked & handcrafted ingredients that can be found on tropical islands like Maui. Most shampoos and conditioners start with deionized, chemically treated water as their primary ingredient. 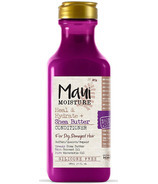 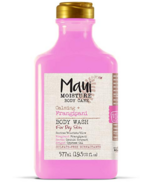 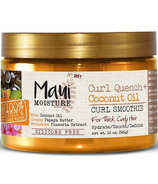 Maui Moisture starts with a unique blend with Aloe Vera Juice and is infused with pure Coconut Water. 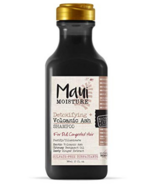 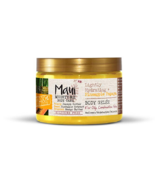 Maui Moisture is crafted into 6 amazing ranges for all different hair types & textures to help get your hair looking healthy. 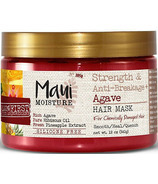 An escape to the Maui islands with every use.